​​The government of the Czech Republic in eastern Europe will allow ordinary citizens to grow up to five marijuana plants starting Jan. 1, 2010. The cabinet of Prime Minister Jan Fischer defined “personal use” amounts of cannabis and other drugs, clarifying the nation’s new penal code that will decriminalize cultivation and possession of pot. While marijuana will remain technically illegal, possession will be punished only with fines comparable to those imposed for parking tickets, Sean Carney at the Wall Street Journal reports. ​What constituted “small amounts” for personal use was previously undefined. 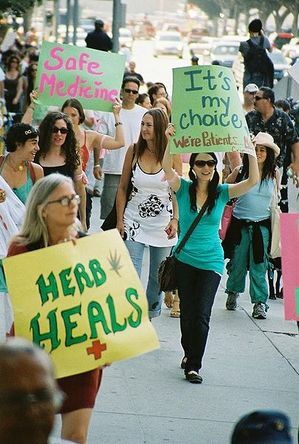 Police and the courts loosely interpreted the laws on a case by case basis, often resulting in home marijuana growers being jailed. The State of Maine will be selling marijuana by spring. ​A 14-member task force assigned by Gov. John E. Baldacci is trying to iron out the kinks in Maine’s new medical marijuana law so it can be implemented by its deadline at the beginning of April, 2010. The committee, made up of state officials, police, medical professionals and others, meets today to address potential problems in the law voters approved in November. The new law allows for state-run medical marijuana dispensaries, and also expands the conditions for which medical marijuana can be legally used in Maine. 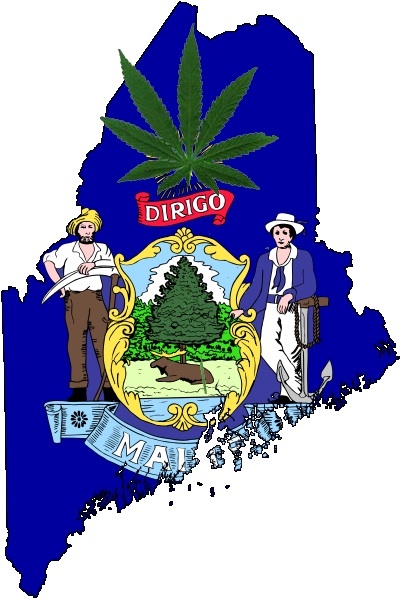 Medical marijuana has been legal in the state since the Maine Medical Marijuana Act of 1998. This year’s voter initiative was designed to solve the conundrum of where those patients, legal for 11 years now, are supposed to buy their medicine. Whenever City Council’s in session, look out. ​San Diego’s task force on medical marijuana will present its land-use recommendations to the city council today. 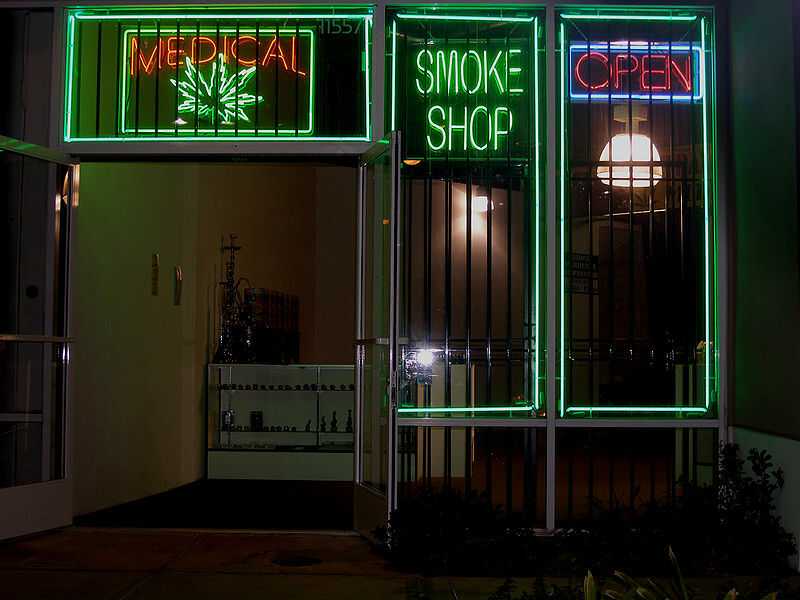 According to the task force, any businesses that dispense medical marijuana in San Diego should be required to apply for a land use permit, and should only be allowed in industrial or commercial zones, Tom Fudge reports at KPBS. The task force also recommends that dispensaries shouldn’t be located within 1,000 feet of a school, or within 500 feet of another dispensary. 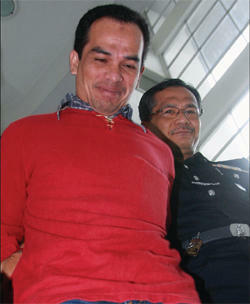 Alam Setiawan, 39, being led out of court Friday after being sentenced to death. ​Marijuana can’t kill you, but marijuana laws can. 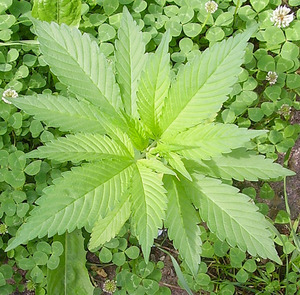 A 39-year-old Indonesian laborer on Friday was sentenced to death for the trafficking of cannabis. Alam Setiawan from Tanjung Asahan Balai was arrested on April 25 after he was caught with 1,732 grams (just under four pounds) of marijuana at a fertilizer warehouse in Port Klang, reports Darshini Kandasamy in The Malay Mail. Shah Alam High Court Judge Mohd Yazid said the defense failed to prove beyond a reasonable doubt Alam’s claim that the culprit was another Indonesian man named Udin. Alam said it was Udin, not him, who had thrown a plastic bag containing two bricks of cannabis into the ocean during the raid. The judge said Alam’s claim was not believable, and that Udin was a fictitious character. They wanted to make a Palin version, but it stopped working halfway through the trip. ​Police in Palmview, Texas last week seized a batch of reputed Ecstasy pills made in the image of President Barack Obama, Ryan Smith reports on CBS’ Crimesider blog. 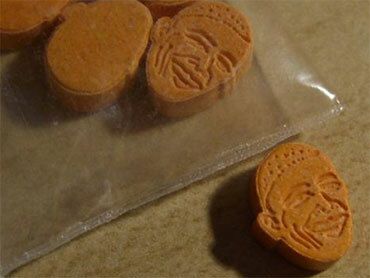 A stash of the orange tablets was found last Monday during a south Texas traffic stop. The 22-year-old driver had a drug collection of Hunter S. Thompson-esque proportions. Found in the car were black tar heroin, cocaine, and marijuana, along with the supposed Obama Ecstasy. He’s expected to face multiple felony drug possession charges. “More than half a million dollars worth of marijuana plants”? Well, who knows how much credit to give cop dope estimates, but any way you count it, more than 500 plants were taken from a suburban Massachusetts home. FOX25 in Boston reports on the “major pot bust,” with hundreds of plants seized from a Center Street home in Brockton, Mass. 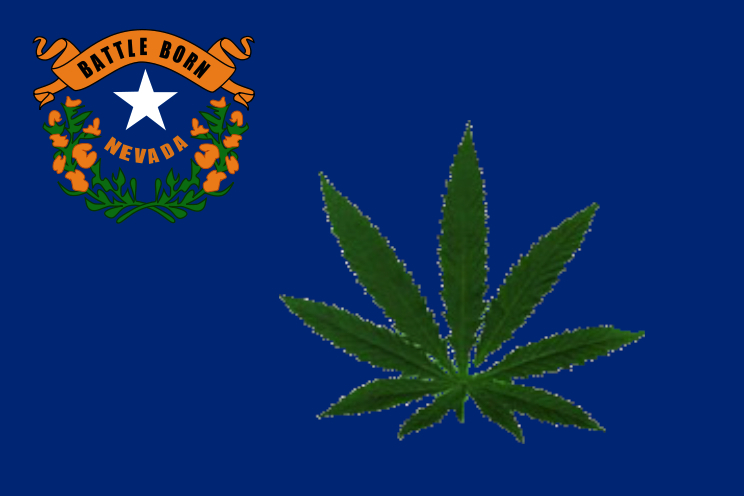 It may be time to enter Nevada in the “Which state will legalize pot first?” betting. 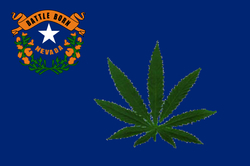 ​Following ballot initiatives to tax and regulate marijuana in Nevada in 2002 and 2006, the Marijuana Policy Project (MPP) of Nevada is preparing for the next step in its fight to make marijuana legal in the Silver State. On Wednesday, Dec. 9, MPP-NV will make an announcement at a press conference in front of the Clark County Government Center at 11 a.m. While specific details of the plan will not be revealed until then, Dave Schwartz, manager of the group, hinted that a ballot measure to tax and regulate may be in the works. ​Medical marijuana advocacy organization Americans for Safe Access (ASA) will hold a press conference in front of Los Angeles City Hall at 9:45 a.m. on Tuesday, Dec. 8, in advance of the expected vote on regulating dispensaries in L.A. The City Council has indicated they might meet in closed session to make final deliberations on an ordinance that would regulate how and where medical marijuana dispensaries can operate in the city. According to the agenda for Tuesday’s council meeting, the possible closed session is due to “threats of litigation publicly made regarding the adoption of the proposed ordinance. Last month, ASA had threatened to sue the city if it banned the “sale” of medical marijuana. Tuesday’s meeting will likely be the culmination of a two-year struggle between pro- and anti-medical marijuana forces for dominance in the City of Angels, where City Attorney Carmen Trutanich and like-minded Los Angeles District Attorney Steve Cooley have grabbed headlines by making inflammatory statements like “approximately zero” of the dispensaries in the county are operating legally. ​A commentator on Denver public radio has called the War on Drugs a failure, and has endorsed the legalization of marijuana.